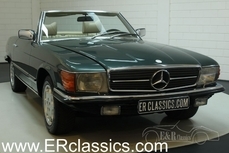 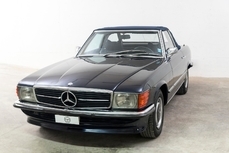 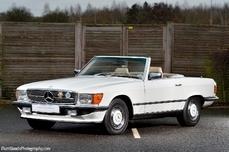 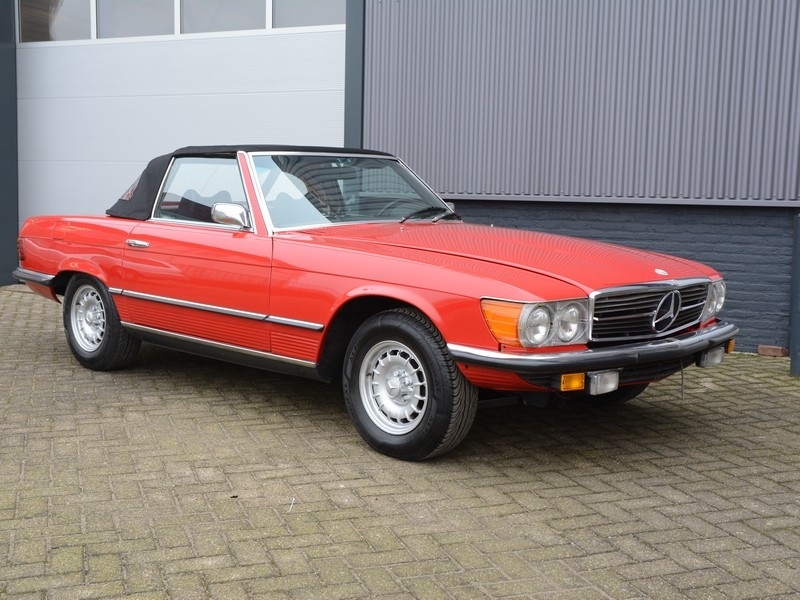 General description : A very nice, American import, 1972 Mercedes Benz 350Sl W107 on offer. 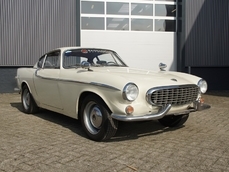 All in all this is a very neat car in authentic condition. 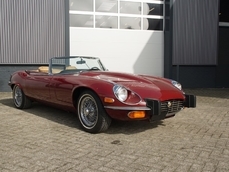 The bodywork is good with nice body panels and, thanks t the dry Californian climate, completely rust-free. 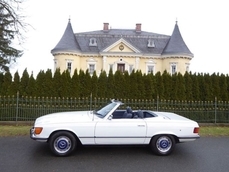 The authentic interior is not in perfect condition. 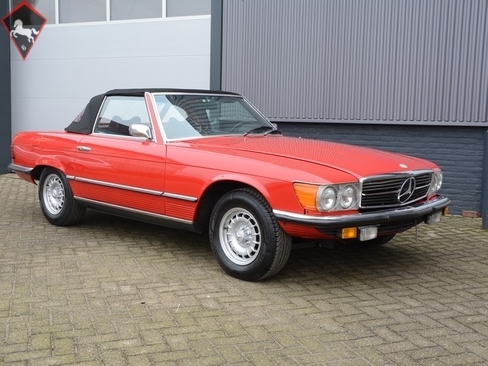 THIS VEHICLE IS IN OUR STORAGE, VIEWING BY APPOINTMENT ONLY. 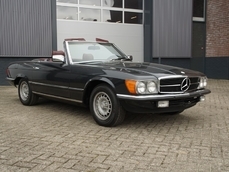 1972 Mercedes-Benz 350SL w107 W107 SPECIAL SUMMER PRICE! 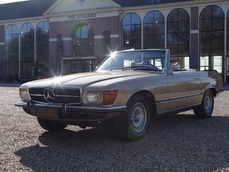 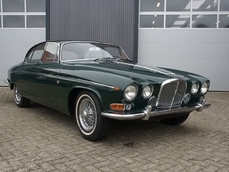 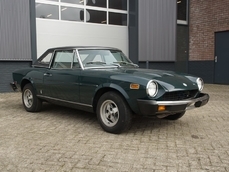 is listed sold on ClassicDigest in Brummen by Gallery Dealer for €19950.